The W boson is one of the heaviest known particles in the universe. Its discovery in 1983 crowned the success of CERN's Super proton-antiproton Synchrotron, leading to the Nobel Prize in physics in 1984. 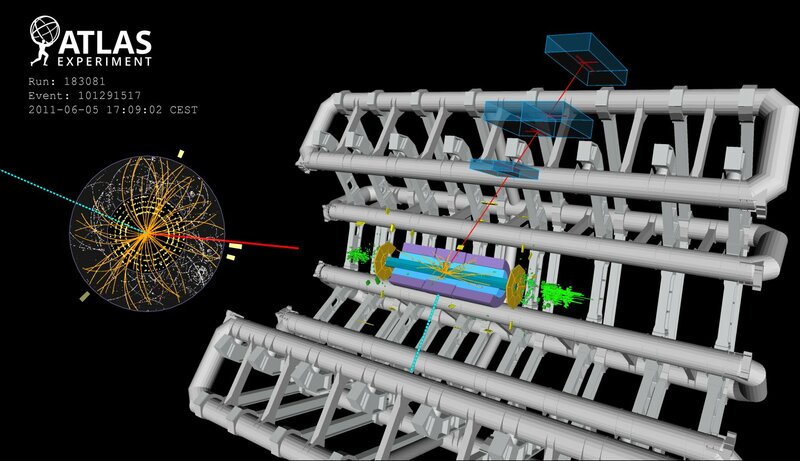 Although the properties of the W boson have been studied for more than 30 years, measuring its mass to high precision remains a major challenge.